…and two models that aren't. We've drawn up a list of the top Ferrari classic cars and supercars with price tags ranging from $70,000. By Alex Olefirenko, automotive journalist. Why do people think of a Ferrari as a must-have in any respectable car collection? 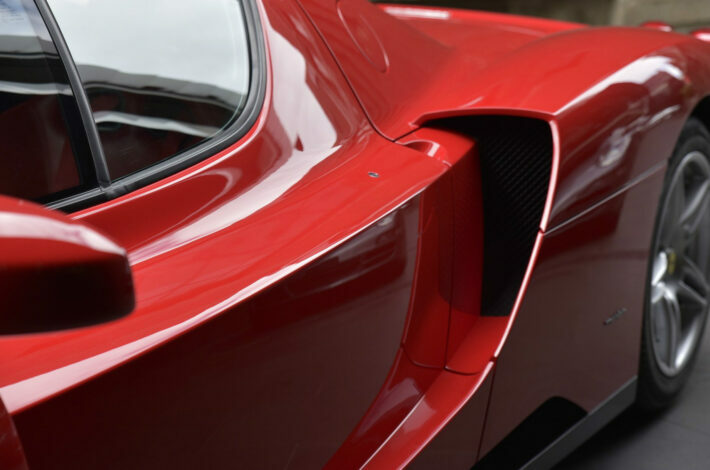 The iconic Ferrari classic cars and supercars not only provide unforgettable driving experiences and sport a flawless exterior but they can be resold for a profit. 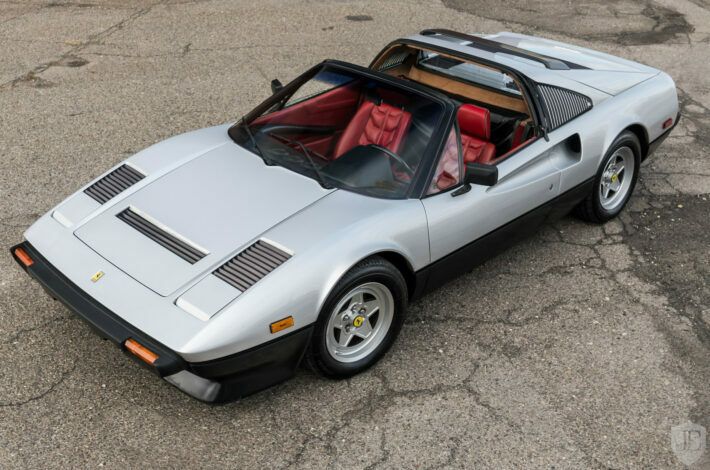 Should serious collectors think of Ferraris as good potential car investments? On one hand, experts say the investment fever in the car industry is over, and the prices are back at their normal levels. This is good news for the buyers and a sign of a healthy investment climate. However, some cars can bring a very healthy return on investment to owners should they decide to sell, especially if it is a Ferrari. The fact is that in 2018 Ferrari has earned the title of the most expensive classic cars: the iconic Tour de France-winning 1963 250 GTO was sold for $70 million. And speaking of modern vehicles, this 2016 Ferrari F12TdF was up for sale at Mecum auction for more than $1.2 mln with its original price of $621,624. 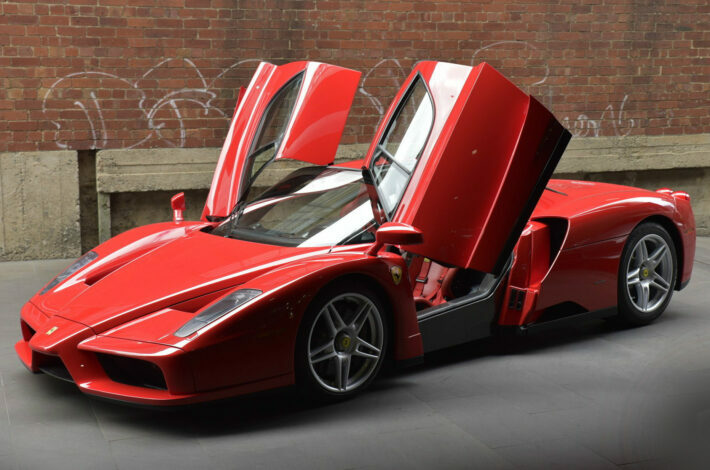 JamesEdition presents a list of investment-worthy Ferrari cars with price tags ranging from $70,000 to dozens of millions. Enjoy driving them and sell them at a premium – if you can bear to say goodbye to them. 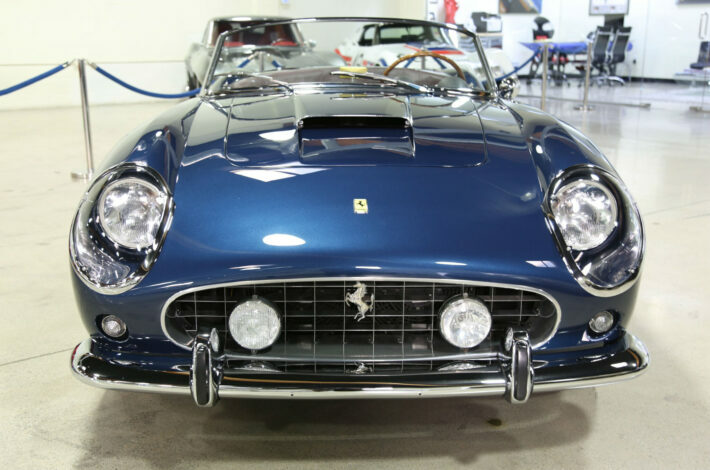 The Ferrari 250, built from 1953 to 1964, is the “gold standard” of classic Ferrari cars. 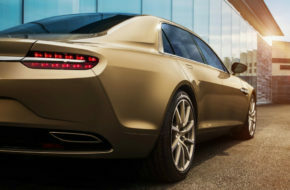 The line includes approximately 20 different models, each limited to a few dozen vehicles. Almost every Ferrari 250 has a unique story either connected to the motor sport or a celebrity owner. This explains why they grow in value year after year. This is especially true for the cars that retain original motors, transmissions and bodywork. The most attractive car in terms of investment is the relatively widespread 250GT; even high-mileage cars, especially those that participated in classic car races such as the Mille Miglia or Goodwood Revival, are worth buying. Naturally, we must mention the 1962 Ferrari 250 GTO which sold for $48.4 million at a Sotheby’s auction. 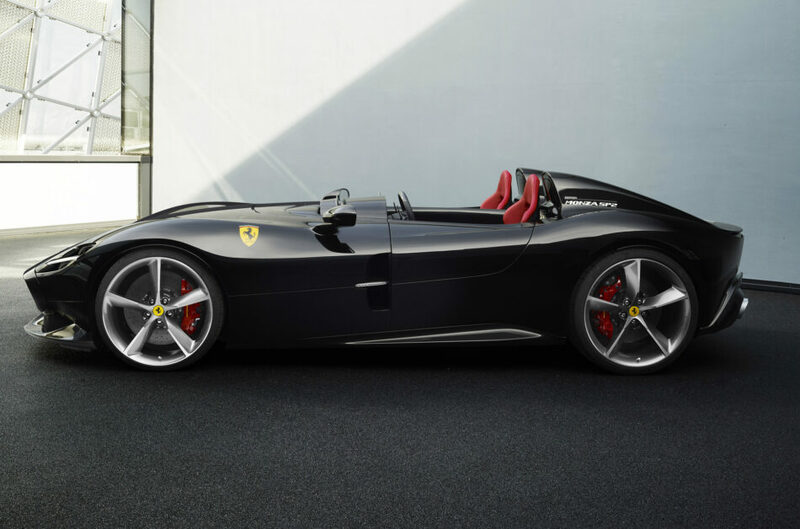 Not the most obvious option but could be intriguing – the “baby-Ferrari” can be viewed as a long-term investment. Compared to the Dino 206/246 this car has an attractive price point but if you are considering buying the 208/308/328 for investment, make sure the car has a low mileage count, all original parts and a rare engine such as a 2-litre turbocharged V8 Tipo F106 in the 208 GTB version or a fiberglass 308 GTB Vetro Resina. The availability of this model in the 90s and early 2000s resulted in far too many cars being destroyed during filming or while being driven by inapt drivers, so today the price of these cars is crawling up again. It’s probably best to avoid the 348 (the last stage in the evolution of the 208/308/328), if you are considering buying this model purely for investment purposes. 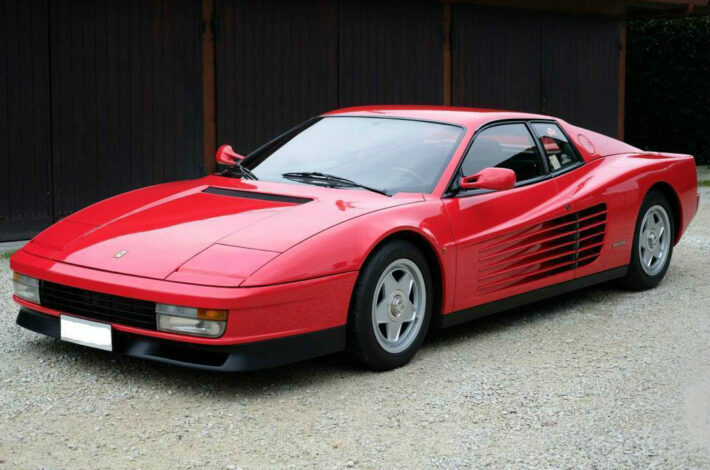 The Testarossa and a later version of this car are a bit tricky. The original model’s cult status (thanks to the Miami Vice TV series) and the limited editions of its later versions (think exclusivity) play in their favor. 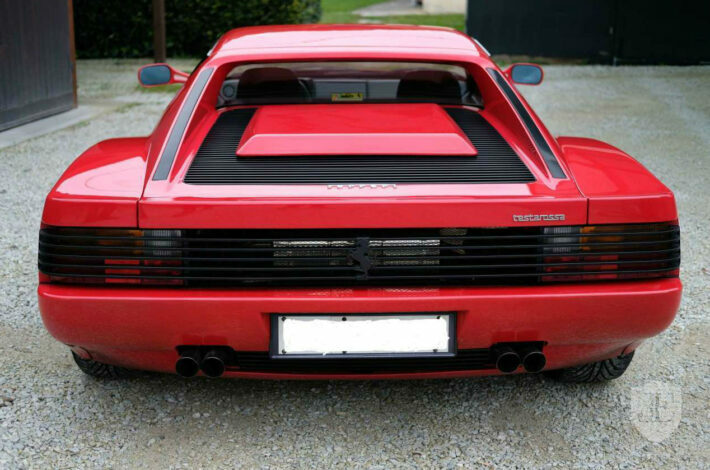 An ideal investment Testarossa dates back to 1984-1986 and has a single exterior rear-view mirror mounted on the A-pillar. And if a car comes in unpopular factory colors such as white or black – congratulations! – your chances of reselling it at a profit are now significantly higher! As for the 512s, the main purchase criteria are a great original condition, complete maintenance log and the lowest possible mileage. In other words, you won’t be able to drive the 512 TR or the 512 M much, which is a little sad because its flat-12 engine is sitting lower than the original Testarossa’s. And lower engine means lower center of gravity and better handling. 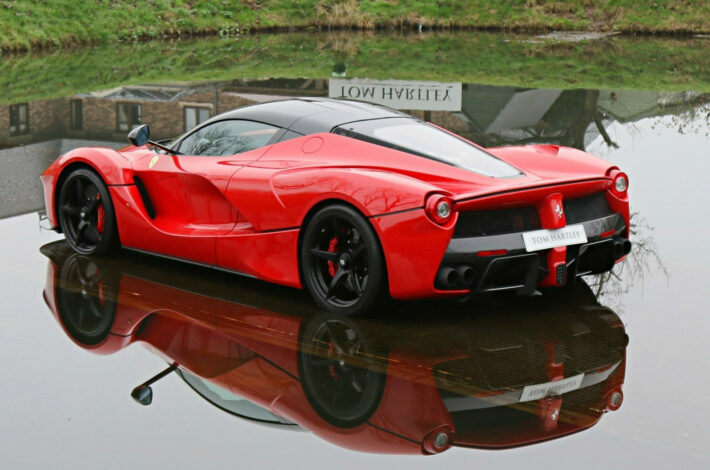 The Enzo model has become one of the last Ferrari flagship cars without hybrid technologies, and its emergence happened at the time when the Scuderia dominated Formula One. This is one of the reasons why this model is worth so much today, and why its price will only increase in the future. Now is the best time to purchase the supercar, which was released in a limited edition of 400 vehicles. It’s been 10 years since then but these cars (especially if their mileage totals 200-1000 miles) continue to increase in value. 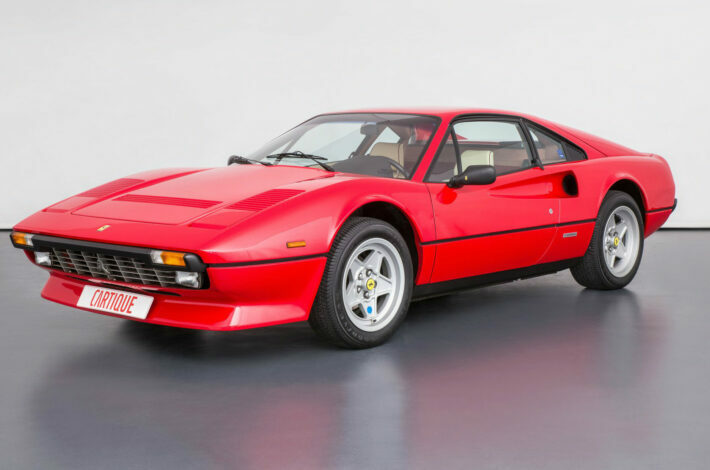 Speaking about Enzo’s predecessors, such as the 288 GTO, F40 and F50, the best investment vehicle is the 288 GTO as its historic value has only recently gained recognition. 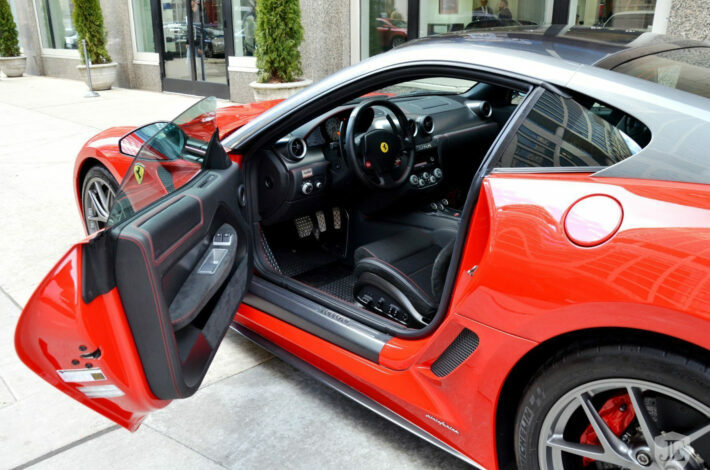 In 2010, a new Ferrari 599 GTO cost about $400,000. Today it’s worth about 1,5 times more. There is still room for growth. Just make sure the mileage is not higher that 5000 miles and its servicing has been timely, professional and transparent. 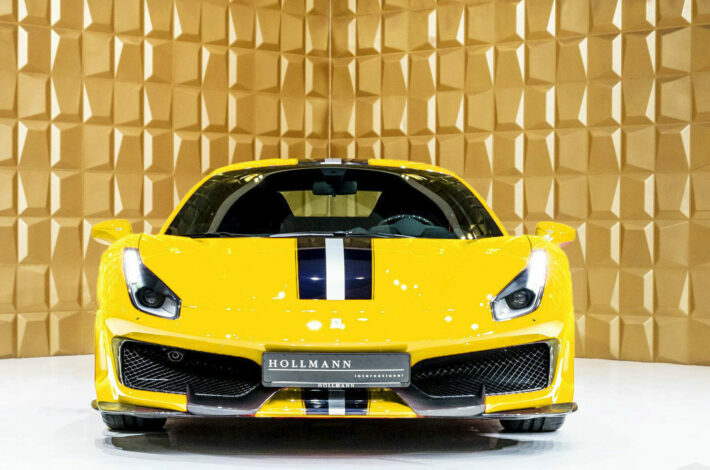 Although the Ferrari 458 and Ferrari 488 and F8 Tributo, which was presented at the Geneva car show, are amazing for pleasure driving somewhere between Grossglockner to Stelvio Pass, when it comes to investment, things are not so straightforward. In most cases, these cars are not a good investment. It makes sense to invest in rare and modified models that are no longer being built (such as the 458 Speciale A, for example) and under the condition that you will rarely drive this car. In this case you are very likely to receive some return on your investment in 1-2 years. Buying this car as a long-term investment is risky, however. 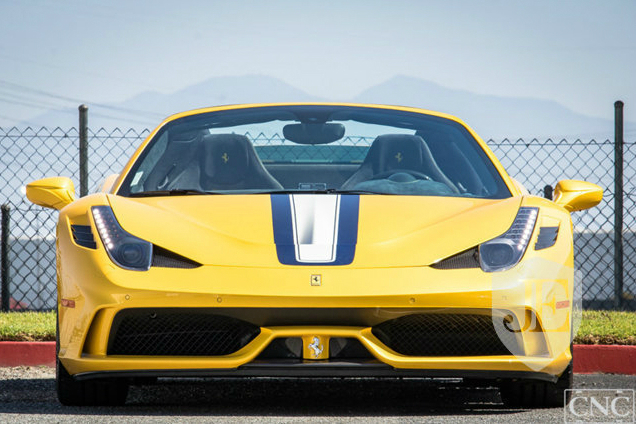 If the next model to replace the 458/488/F8 family of cars is much faster and more powerful, they might lose in value. This won’t happen for another 3-4 years. 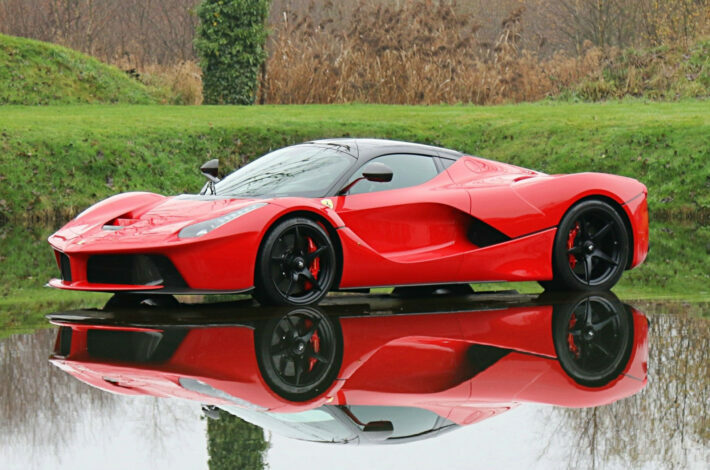 As the world must wait for at least another two or three years for the next Ferrari hypercar, it makes sense to buy the LaFerrari, LaFerrari Aperta, FXX K and FXX K Evo models. Until the new flagship car hits dealerships, these vehicles with their limited editions and unlimited power will only increase in value but only until the release of a new car to coincide with the automaker’s anniversary. Their price might slightly drop then. Patient investors have nothing to fear, though – the F40, F50 and Enzo models have gone through a similar dynamic. After all, each Ferrari flagship is released every 10 years and each is unique so it will keep its value. Only the owners of the F12 Tour de France have something to worry about. Why? Read about it here: “A Supercar as Investment – How to buy and earn from it?”. 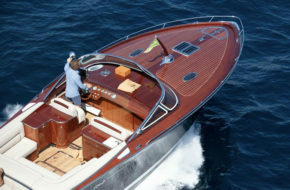 Historically, speedster and barchetta sports cars and supercars such as the Renault Spider or McLaren SLR Stirling Moss have enjoyed stratospheric price growth. For this reason the SP1/SP2 based on the 812 Superfast will enjoy a similar fate. When the manufacturer will start delivering these cars to their owners this year, their market price will reach €2.5 million but with each passing day the SP1/SP2, released in a limited edition of 500 vehicles, will appreciate in price even more. The final price probably won’t reach the $10 million price tag of the LaFerrari Aperta but all the bets are off here… Any investment is about waiting for the right moment. A bonus question: Are the Ferrari 360/F430 models worth the investment? Probably the most attractively priced Ferrari today are the 8-cylinder 360 Modena and F430 models (€55,000 – 450,000). Compared to other Scuderia models, these vehicles are relatively inexpensive; they are many in number and most of them are in good or great condition. As they are relatively mass produced cars, they are not likely to make good investment, not in terms of long-term investment (circa 15-20 years). The limited-edition 360 Challenge Stradale and the 430 Scuderia model could become an exception as well as the cars with mileage limited to the hundreds of miles and, preferably, with a manual transmission. Otherwise, waiting for tangible price increases may take a long time. 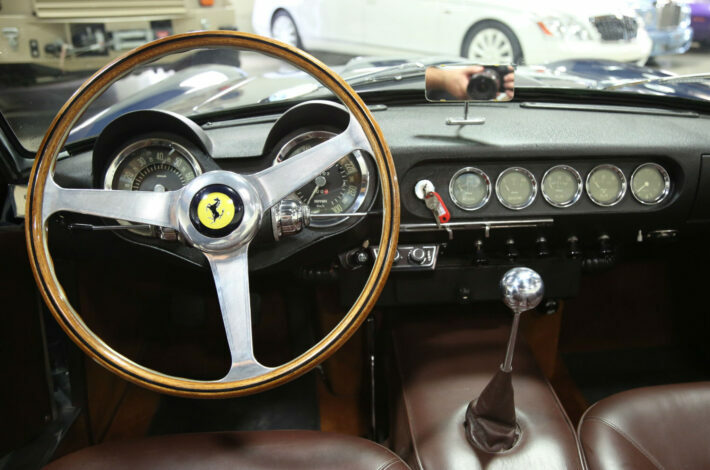 The Ferrari 400 has gone through this process, as its value began to rise only recently.